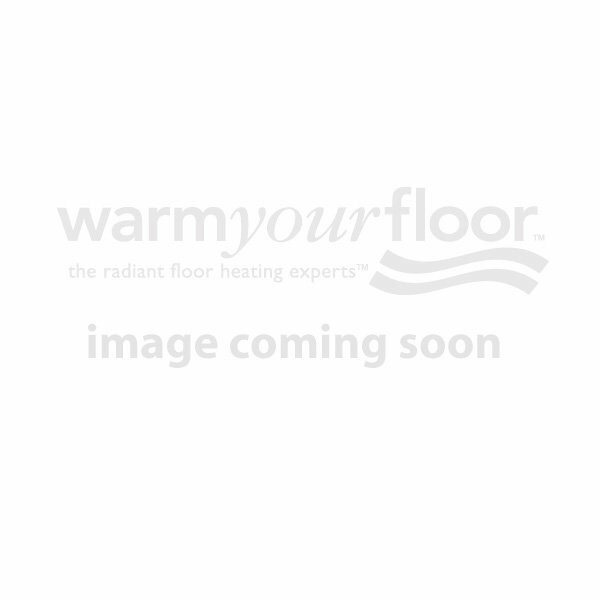 Looking to add radiant floor heat to a high-traffic bathroom or kitchen stone floor or tiling project? Snap DITRA-HEAT cable into the DITRA membrane for quick and easy installation, without tape or glue. The DITRA-HEAT system does more than add floor heating. When you use DITRA-HEAT cable with the uncoupling membrane, you get a 4-in-1 layer that supports tile and stone floors with even load distribution, subfloor protection from wetness and humidity via vapor management and waterproofing properties.